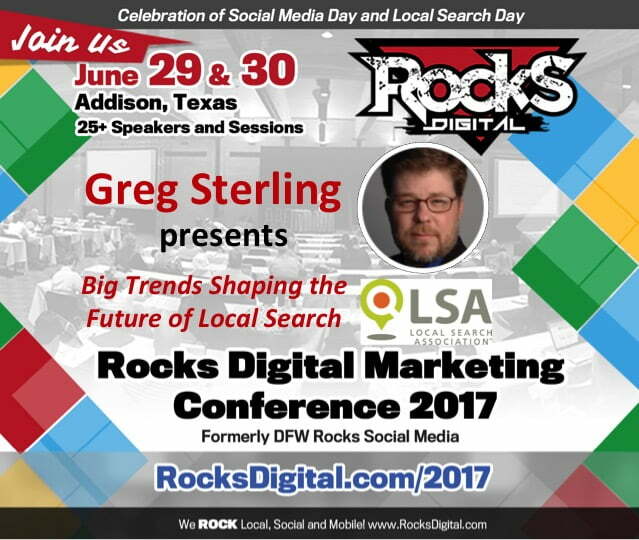 Greg Sterling is VP of Strategy & Insights for Local Search Association (LSA). He is also a contributing editor at leading tech blogs Search Engine Land and Marketing Land. He’s been around local digital media for so long he now feels a bit like Yoda. Sterling has been doing research and writing about local search and location-based marketing since 1999. And though he’s not actually an SEO practitioner, he sometimes pretends to be one at conferences. Previously Sterling was a senior analyst for Opus Research and The Kelsey Group (now BIA/Kelsey). He was also founding editor at Allbusiness.com and a producer for TechTV. Sterling has a law degree and was a practicing attorney for roughly 10 unhappy years. 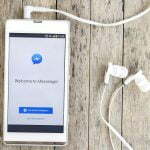 Greg Sterling will discuss these developments, what they mean, and how soon they’re likely to have a practical impact on marketers. « Pinterest: Should You Use It to Grow Your Business?